14th September 1914, aged 28. Son of William A. Ballard, of 11, Grove Rd., Ore, Hastings. 13th September 1914, aged 28. Son of Thomas and Bettie Barlow, of 28, Townley St., Brierfield, Burnley; husband of Emily Barlow, of 3, Kepple St., Burnley. 15th September 1914, aged 31. Husband of Elizabeth Berry, of 61, Abbeyhill, Edinburgh. Born Burnley. 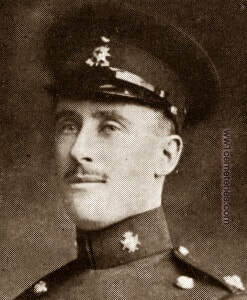 26th August 1914, aged 27. Originally from Nelson, Lancashire, he lived in London with his wife. He was shot in the back, the bullet exiting his body and hitting another soldier in the eye. 4th Bn. (Queen's Own) Hussars. 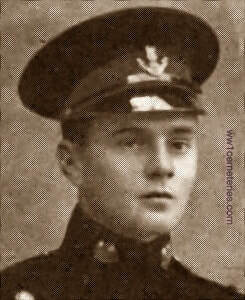 11th September 1914, aged 21. 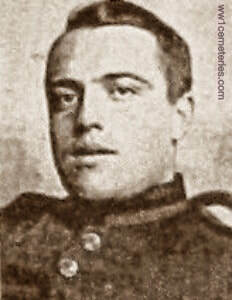 One of 5 brothers who fought in the war, two were killed; Henry and Frederick who is commemorated on the Cambrai Memorial. One was badly wounded and the other two came through physically unharmed. 26th September 1914, aged 26. Husband of F. S. A. Aylmer (formerly Cleaver), of 33, Swan Road, Kingsholm, Glos. 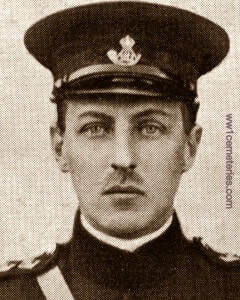 27th September 1914, aged 30. Resident of Master Street, Burnley. A foundry worker in civil life. "You must excuse me writing to you, but it was the wish of your young man. He was a friend of mine, and we had previously agreed that if either of us was shot, the other should, if possible, inform the deceased's relative. It is now my painful duty to inform you that on Friday September 27th, while we were making an attack, he got shot. I was also shot, but was more fortunate than him. You must excuse me not writing before, but I got wounded in the arm and was unable to write." 23rd August 1914, aged 27. Son of Tom and Ellen Dalton, of The Cross, King's Somborne, Winchester, Hants. 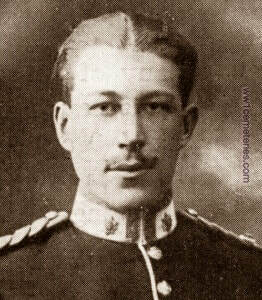 26th August 1914, aged 24. 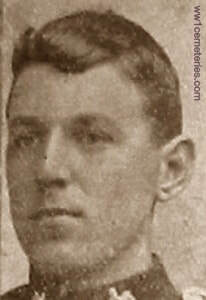 Son of George and Hannah Farrar, of 30, Burdett St., Accrington Rd., Burnley. 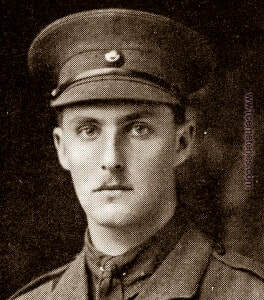 20th September 1914, aged 22. Son of Sir James Fergusson, Bart., of Spitalhaugh, West Linton, Peebleshire. Resident of 11 Castle Street, Burnley. 19th September 1914, aged 31. 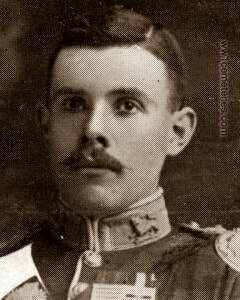 Son of Ethel Blanche Price-Hughes (formerly Gilmour), of Red Hill, Worcester, and the late James Graham Gilmour. Served in the South African Campaign. 15th September 1914, aged 37. 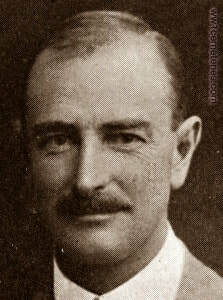 Son of George and Violette E. Gordon, of "Ellerslie", Gordon St., Toorak, Melbourne, Australia. 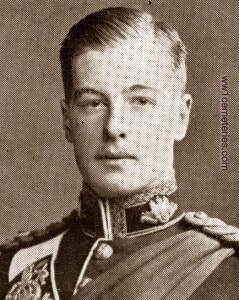 26th August 1914, aged 21. 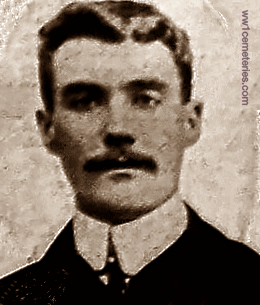 Son of Patrick Gill Griffith and Ellen Josephine Griffith, of "Three Gables", Walton-on-Thames. 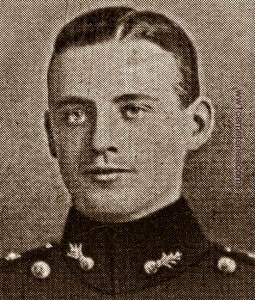 26th August 1914, aged 22. Son of the late Mr. and Mrs. Frederick Hammond. 20th September 1914, aged 33. Son of Admiral The Hon. Richard Hare; husband of Ellen L.M. Hare. 20th September 1914, aged 23. Son of Hilda Beaumont Harrison, of Westral Court, Hatherley Rd., Cheltenham, and the late Harry Cazalet Harrison. His brother Capt. 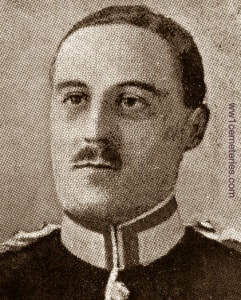 Maurice Cazalet fell during the Battle of the Somme, 1916 and is commemorated on the Thiepval Memorial. 14th September 1914, aged 36. Son of Mary Helena Helme, of The Old House, Wormelow, Herefordshire, and the late Harold Helme. 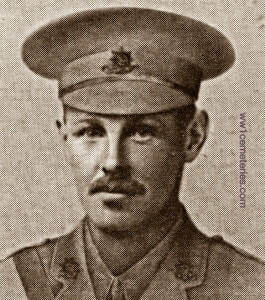 14th September 1914, aged 38. 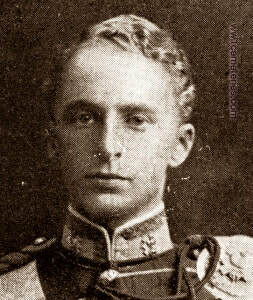 Third son of the late Thomas Elliot Ogilvie Horne, of Edinburgh. 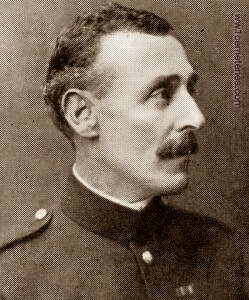 Served in the Egyptian Campaign (1898) and the South African War. 20th September 1914, aged 31. Son of Lt. Col. and Mrs. A. H. Hudson, of Wick House, Pershore, Worcs. His brother Major Arthur Cyril Hudson also fell and is buried at Boulogne Eastern Cemetery. 14th September 1914, aged 24. Son of A.F. 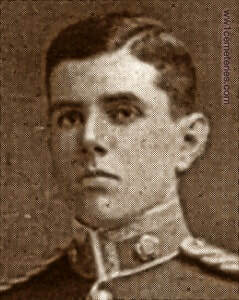 Hughes, of Hillbrook, Birr, King's Co.
26th August 1914, aged 23. Son of Col. and Mrs. B. G. Humfrey, of Cavanacor, Ballindrait, Co. Donegal. 13th September 1914, aged 20. Son of Walter and Emily Jinks, of 4, Oban Rd., Silverhill, St. Leonards-on-Sea. 13th September 1914, aged 37. 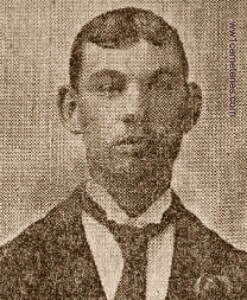 Son of Mr. and Mrs. Kennel, of 30, Arundel Rd., Newbold Moor, Chesterfield; husband of Emily Kennel, of 5, Red Lion Row, Thames Avenue, Windsor. 13th October 1914, aged 20. Son of the late Hon. Henry Arnold Lawrence and of Constance Charlotte Lawrence. 24th September 1914, aged 25. Son of George Barclay Leechman and Mary Leechman, of 41, Campden Hill Rd., Kensington, London. 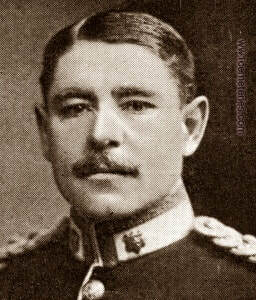 14th September 1914, aged 46. Son of Sampson Samuel and Marie Wilhelmine Lloyd, of Guildford, Surrey. 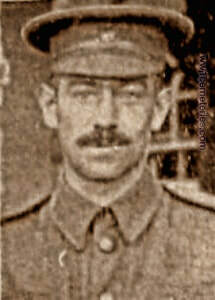 14th September 1914, aged 25. Son of Mr. and Mrs. R. Loomes, of Tregenna, Prideaux Road, Eastbourne. 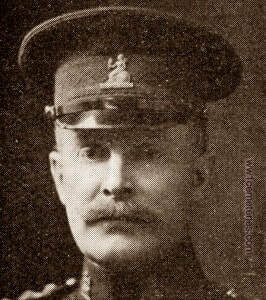 15th September 1914, aged 38. 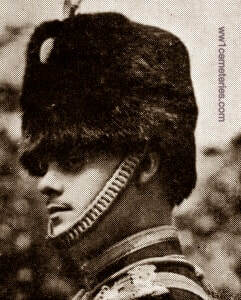 Son of the late Major-General R.E. 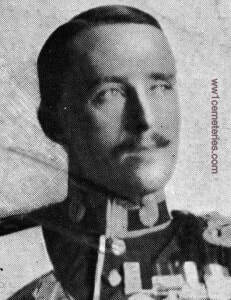 Luard; husband of Dorothy Frances Luard..
26th August 1914, aged 34. Son of the late Mr. W. H. Lumsden, of Balmedie, and of Mrs. Lumsden. Served in the South African Campaign.